Your local law enforcement need to be called to the scene of the accident immediately in order to make sure that all appropriate medical care is provided and to begin the investigation of the accident scene. Leave the car in the exact position in which it was in until the police tell you to move it or unless you are in immediate danger. You need to provide your medical provider with the status of your injuries. It may be important to identify shortly after the accident, what hurts and to describe your pain. Don’t make the mistake of refusing treatment after your accident. Seek immediate medical attention. Your attorney can provide you with confidential and important information regarding your rights and what information may be critical to your claim or case. Sometimes people contact their insurance company without first speaking to an attorney. This is simply a mistake. 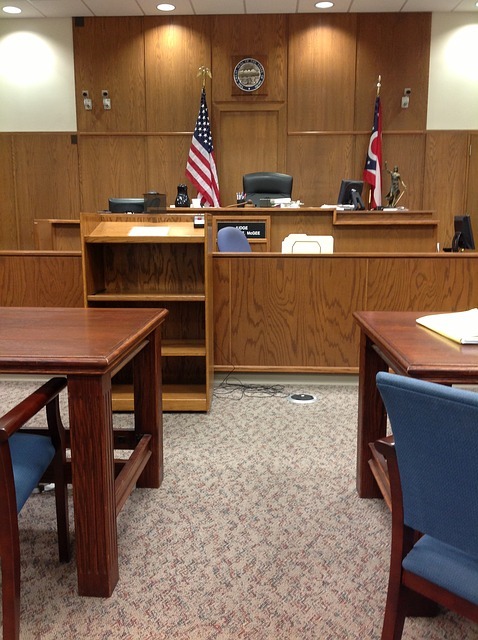 Don’t let your insurer take control of your case without first speaking to an experienced personal injury attorney. Although the police will be gathering information, you do not want to rely on anyone else. It is important that you obtain information from the other driver and take photographs of the scene with your phone. If there are witnesses to the accident, talk to them and gather as much information as possible regarding their contact information and what they witnessed. Apart from the conditions of the vehicle, take pictures of skid marks or any condition that may have impacted the accident. Don’t assume that people will be honest with what happened or that witnesses will come forward again after the accident. Do your best to write down exactly what happened leading up to the accident. Memory fades over time. 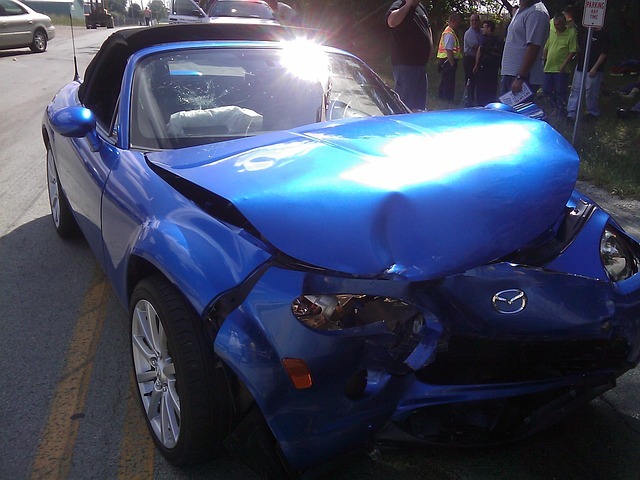 Try to write down exactly what you can recall as soon as possible after an accident. Our firm focuses on providing legal representation to those who have been injured in an automobile accident. We will work with you to provide the information you need after an accident to properly navigate the confusing storm of medical, auto insurance and legal questions that will arise. No one should be alone or without legal counsel when dealing with insurance companies or medical providers. We look forward to helping people day in and day out. You may have medical bills, lost wages and the pain and suffering that comes with an accident preventing you from enjoying your old life. You deserve, at the very least to know your rights. We believe in helping victims of injury and because of that our initial consultations are free. For most of us driving a motor vehicle is the most dangerous thing we do. The sheer force associated with the impact of a motor vehicle on a stationary object or worse, an oncoming vehicle, causes serious and often deadly injury. Automobile accidents are so prevalent that nearly 25 percent of all drivers will be involved in an accident in any five year period and it is the leading cause of death for Americans under the age of 34. If you or a loved one have been hurt or injured due to a car accident, it is important that you seek aggressive and honest legal counsel. There are a number of important decisions that need to be made, and thanks to the Florida legislature they need to be made quickly after an accident. Click on the links below to learn more about motor vehicle accidents and Florida law.